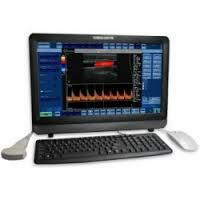 Color Doppler ultrasound is the device that is able to detect and measure blood flow. 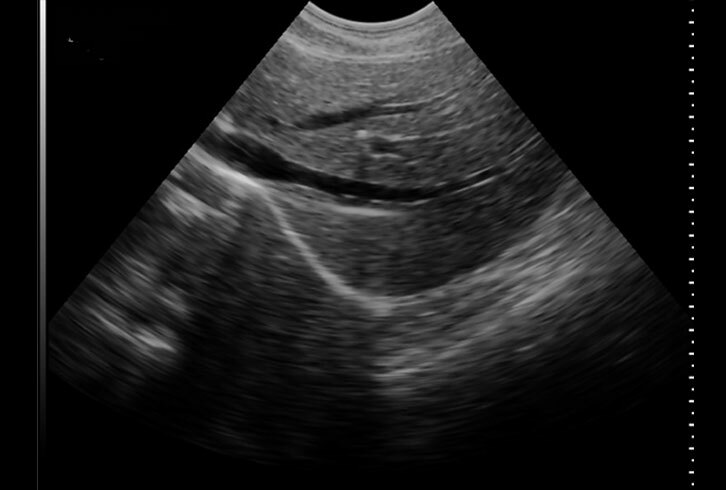 Doppler ultrasound depends on the Doppler effect, a change in the frequency of a wave resulting here from the motion of a reflector, the red blood cell. 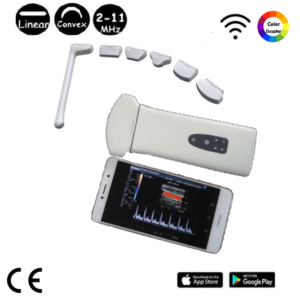 his device depicts the amplitude, or power, of Doppler signals rather than the frequency shift. 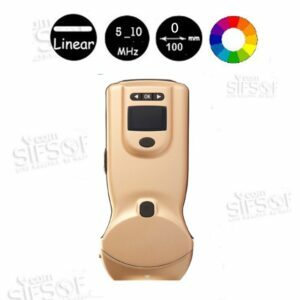 This allows detection of a larger range of Doppler shifts and thus better visualization of small vessels, but at the expense of directional and velocity information. 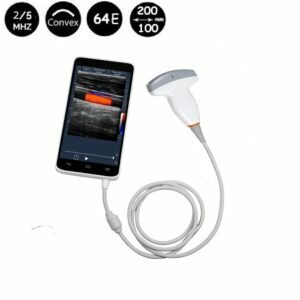 Color Doppler depicts blood flow in a region and is used as a guide for the placement of the pulsed Doppler gate for more detailed analysis at a particular site. 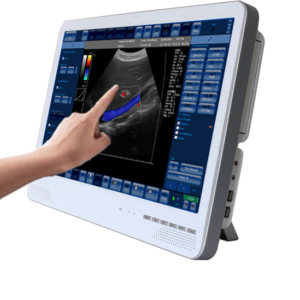 Doppler ultrasound has many applications including, for example, the detection and measurement of decreased or obstructed blood flow to the legs. 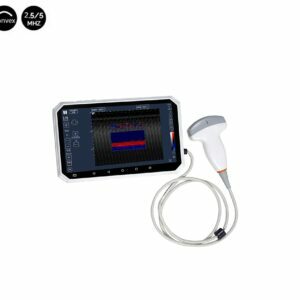 Color Doppler ultrasound is done first to evaluate vessels rapidly for abnormalities and to guide placement of the pulsed Doppler to gain sample volume for detailed analysis of velocities. 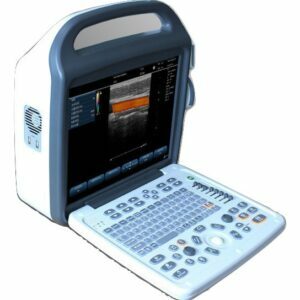 Portable WiFi/Bluetooth Color 2-5MHz Convex 8″ Screen Ultrasound Scanner, SIFULTRAS-2.3. Frequency: 2-5 MHz, 128 elements. Depth control: Touch screen gesture. Image processing: wavelet filter, pseudo color, image smoothing and frame correlation. Measurement: Depth, length and area. Imaging mode: B, C, M, B+B, B+M. Element count: 128 Elements changeable. Dynamic gain control range: 0~150 dB Adjustable. 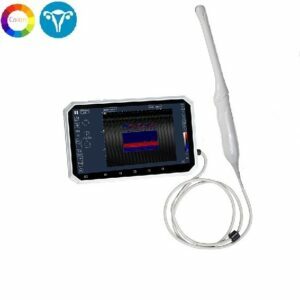 Color Transvaginal Ultrasound Scanner 6” Touch Screen, 4-9 MHz, SIFULTRAS-1.3. 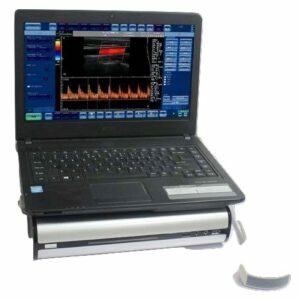 Transducers: Electronically focused linear probe (4~9MHz). Dynamic gain control range: >120 dB. Video replay: 32 or 64 fps. 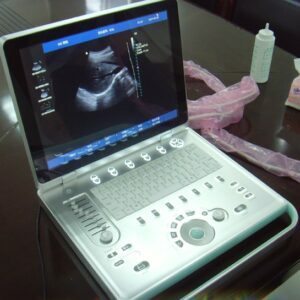 Application : Obstetrics and Gynecology examination. Gain control: Touch screen gesture and physical buttons. Measurement accuracy: <=0.5mm (axial), <1mm (lateral). 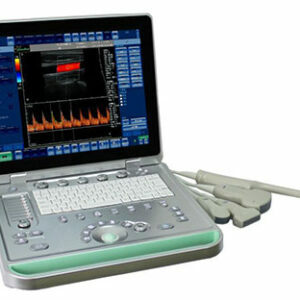 Multi head Color Ultrasound Scanner Wireless Color pocket Ultrasound probe.